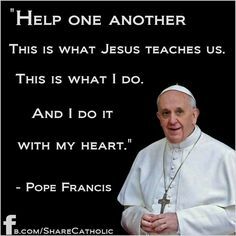 The Prayer Ministry is comprised of a group of loving and caring parishioners who live according to the teachings of the Catholic Church and who avail themselves throughout the day seven days a week to offer prayers for others upon request. 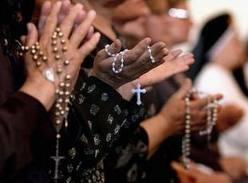 All prayer requests are held in strict confidence. 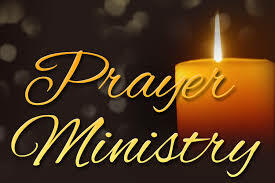 If you can devote time and prayers and would like to join this very special prayer Ministry, please contact the Parish Office at (401) 568-5600 or St. Joseph’s Parish office (401) 568-2411.